Great Investment Opportunity. 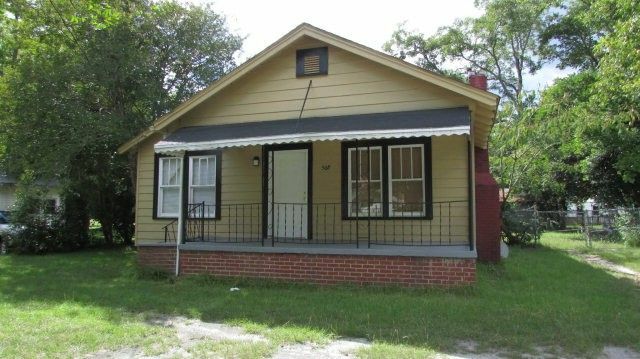 3 BR, 1 Bath on nice lot. $42,900. Call Tammie Gibbs @ 912-293-2899.